Star has released its WebPRNT Browser to extend Star’s WebPRNT technology for web based receipt printing to customers using Star’s portable and desktop receipt printers in a mobile environment using Bluetooth connectivity. Star’s WebPRNT Browser allows you to print receipts or data from a web browser-based application running on a mobile device to a Star Bluetooth printer wirelessly. To begin, configure Star’s WebPRNT Browser to open the desired web-based application which supports WebPRNT and print to the desired Bluetooth printer. Once configured, the user simply pairs their mobile device to a Star Bluetooth printer, opens the application on Star’s WebPRNT Browser and prints from the application. 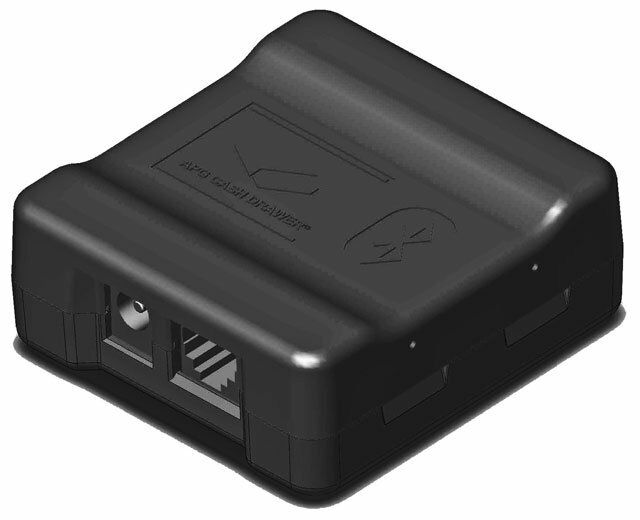 Easy to set up for both application developers and end users, Star’s WebPRNT Browser combines the utility of WebPRNT’s webbased receipt printing technology with the simplicity of Bluetooth connectivity. Star Micronics has announced the debut of its SM-T400i and SM-T404i to their “i” Series of printers. As the widest format portable Bluetooth printer in Star’s “i” Series, the SM-T400i and SM-T404i are rugged four inch (112mm) portable Bluetooth receipt printers with a wide 104mm printable area, ideal for data filled service reports, delivery notes or law enforcement citations. 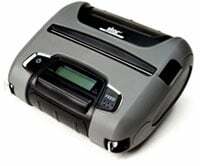 With an added magnetic stripe reader (MSR), the SMT401i adds even more functionality and value to the SM-T400i model. Apple MFi certified, the SM-T400i and SM-T404i portable receipt printers are approved for use with the iPod Touch, iPhone and iPad. With operating system support for iOS, Android and Windows, the SM-T400i and SM-T404i also boast a configurable Eco-Friendly Auto Power Down mode. As an added convenience, the SMT404i offers a MSR which adds even more functionality to the base model SM-T400i. Dust protected and splashproof resistant (IP54 Certified), the SM-T400i and SM-T404i are welcomed options for any environment. Smartphones are everywhere and your business can benefit from them if they have the right technology in place. Not every barcode scanner out their can easily scan a code from a Smartphone LCD screen, but the Unitech MS380 can! Quickly and easily read coupons or promotional offers with barcodes off of a customer’s smartphone. 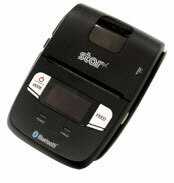 This video demonstrate how the MS380 wireless scanner can easily scan a barcode off of any smartphone LCD screen.